This is an important issue, and one that you will need to conquer if you make paper quilled jewelry, especially if you sell it. You’ll want it to look the best possible! First of all, this issue occurs because almost all sealants are water based. And what happens when you touch water on paper? It relaxes the fibers. This is what causes the coils to open. There is a very simple (in theory) solution to this problem. You must apply the sealant in VERY thin layers and allow it to COMPLETELY dry between applications. In this way the paper is slowly stiffened up. You will apply a THIN layer to one side, and allow it to dry. Then you will flip over the piece and apply a thin layer to the other side, and again allow it to dry. Do this twice and then your piece should be sturdy enough for you to be able to apply a final full layer in all the crevices without disturbing the coils. But what fun is a post without photos! Here you can see what happens when the sealant is applied too quickly. For this example I painted on a thick layer, let it settle and allowed it to dry. The coils obviously warped, opened up, and stuck together unattractively. NOT what you want! In this following example, the pretty petal is set into a lid that contains some sealant. I only left it there for a couple seconds, then took it out and laid it on a tissue to soak up excess sealant and allow it to dry. As you can see the result is again unattractive and warped. The coils didn’t open up since they were glued together at one end, but it still warped the shape. Instead of dipping the piece into sealant or painting it with a thick layer, you just want to put a little sealant on your brush and very gently brush it over one side. Let it COMPLETELY dry before doing the same on the other side. Repeat on both sides. Finally you can put a thicker layer and get it between the coils without everything warping. Below is another example of putting too much sealant on at once and the resulting opening of the pretty coil. Now here is a comparison of two peacock petals. They both started out nicely coiled. For the left one I painted on a very thin layer of sealant, allowing it to dry before applying another layer. For the one on the right I applied way too much sealant, allowing it to soak into the whole petal, which obviously made it uncoil. 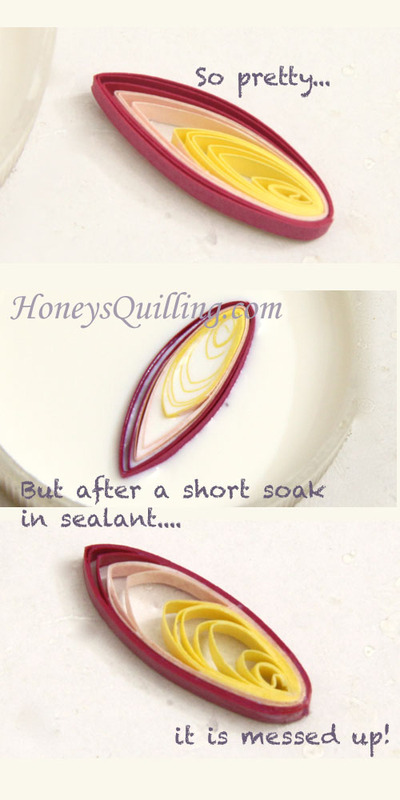 Here is another tip: The more delicate your pieces are, the more difficult it will be for you to apply sealant carefully. Look carefully at the two designs below. They are the same design except that the aqua pieces are made with shorter lengths of paper than the rust colored ones. This makes them more delicate. I had to be SO careful in applying the sealant to the aqua ones, yet you can tell that there is still some uncoiling going on and some warping of the petal shapes. But with the rust colored one, I didn’t have to be quite as careful, yet they look SO much better. 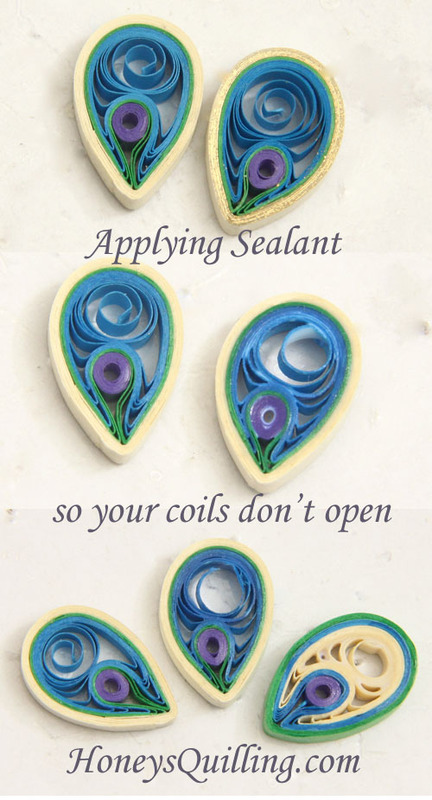 As much as a delicate flower looks gorgeous with quilling, when you are making jewelry you sometimes have to go for a more solid look if you don’t want to be SO careful with the sealant. Here is one last photo for you today. This is one of my peacock earring designs. I was taking photos before I had completely applied the sealant. I did apply one layer on each side before taking the left photo. Notice how pretty the coils are! I had forgotten that I only put one layer of sealant on each side, though, so I went and did a heavy full layer. I immediately saw my mistake as the coils opened up. :'( It is such a pity when you go through all that time making gorgeous earrings, and then that happens. I couldn’t bear to list them in my etsy shop after that. I will probably list them in the clearance section of my zibbet shop due to the mistake, but I haven’t done it yet. I hope this post has helped those who have also been having this issue and are wondering how to make the best paper quilled jewelry you can! If you have any further questions, do let me know! If you are wondering what sorts of sealants you can use, click here to view all of my posts on sealants (I am testing more, so more posts are coming!) If you are looking for a quick answer, I love the product Perfect Paper Adhesive and I use it almost exclusively as my quilling glue of choice, and I also often use it as a sealant. It comes in both matte and glossy! Thank you so much for this information. I cannot tell you how many pieces I have ruined by trying to seal my finished product. I have asked numerous people before for a solution and no one could give me an answer. You’re welcome 🙂 I hope the tips help! I know I’ve ruined plenty as well. You really have to be very patient to let each light layer dry before applying another one. Patience is key here! 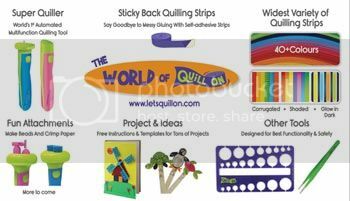 My name is Sarah, I’m almost twelve years old, and I’ve been paper quilling for about three years. I just recently found your blog, and I’m so very glad that I did! 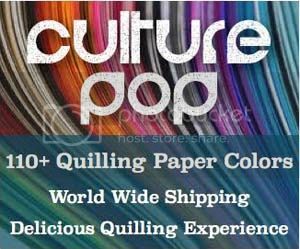 I know I will learn so much about paper quilling from you 😀 Your tutorials are so helpful, clear, and informative. I haven’t done much paper quilled jewelry yet, but now with your help I know I can start anytime! Hi Sarah, thank so much for your sweet comment! Looks like we started quilling around the same age 🙂 I was 10 years old when I started. I hope you get the chance to try some of the tutorials. 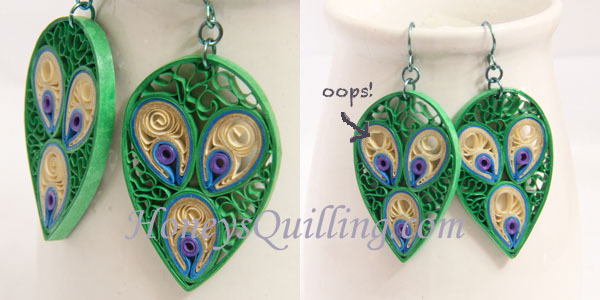 Quilled jewelry makes great homemade gifts! Have you tried modpodge for sealing? does it work well or not so well, in your opinion? Hi Holly, thanks for your comment 🙂 I have not used mod podge YET. However, I have already bought several of the varieties of mod podge and I will soon begin trying them out to see which I like best and how they compare to other sealants. Stay tuned! I just found your website and I like it very much. This tip is great and I’m definitely gonna try it to see how it works for me. In my work I came across this issue and I never knew why some coils are opening and others don’t and how can I control them at lest to open in the same way :). But now it is pretty clear, thank you!